Description: We proudly present the first part of your Iceland trip in February 2018. 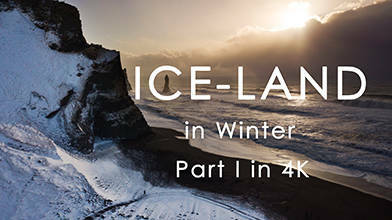 At this trip Iceland showed us all it's beauty in wintertime but also the 'white hell' in from of heavy snow storms. An experience we never forget! This is the 4K version from a previous upload of the same video in just HD.